Morris manage and organise 100’s of training sessions for new and existing clients in a variety of locations in the UK and abroad. It is important for us to ensure that the AV equipment works first time and every time. In the meeting and training rooms, the climate and lighting levels are tailored and that the room layout is optimal for training. Morris can take care of all of your needs and more to ensure your training events run smoothly and efficiently. Give us on call on 0843 289 7787 or alternatively e-mail info@corporateconferences.co.uk and let us see how we can help you with your next training event. The menus available should be well thought out, include a range of healthy eating options. The venues can cater for the needs of all dietary requirements. 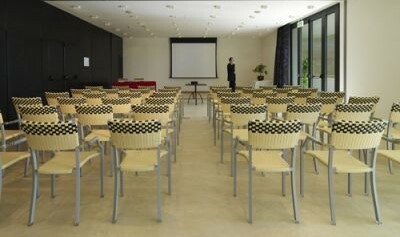 Morris have years of experience in dealing with training events. We can ensure that your next training event will be managed by meeting professionals and to budget. Challenge Morris to organise your next training event! Just provide us with dates and budget requirements. We can respond with a detailed proposal of available training venues that fit your needs perfectly.